Pull rings are more than a utilitarian feature. Of course, their main purpose is to allow you to pull your shutters closed. But we’ve found that many of our shutters spend the majority of their existence open to the world. Even then, these pull rings serve an important purpose: style. 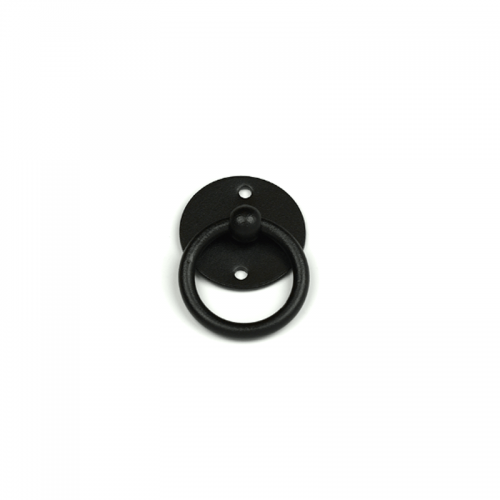 Pull rings are an excellent feature for giving your home added personality and curb appeal. And our European Hardware Collection is sure to accent your excellent taste in both shutters and design.